Simple pleasures, big gratitude & a blessed Imbolc! A lot of my gratitude right now has to do with the amazing help we’ve received on our journey to finding and making a real home. 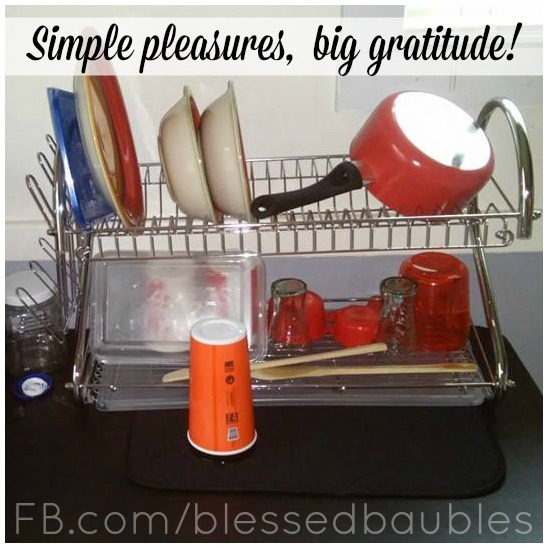 Our dishes came from the dollar store, the storage containers from the grocery store, and everything else in this photo was purchased via our Amazon wish list. Since your support has led to every single purchase we’ve made in our new home, YOU all helped make this possible. 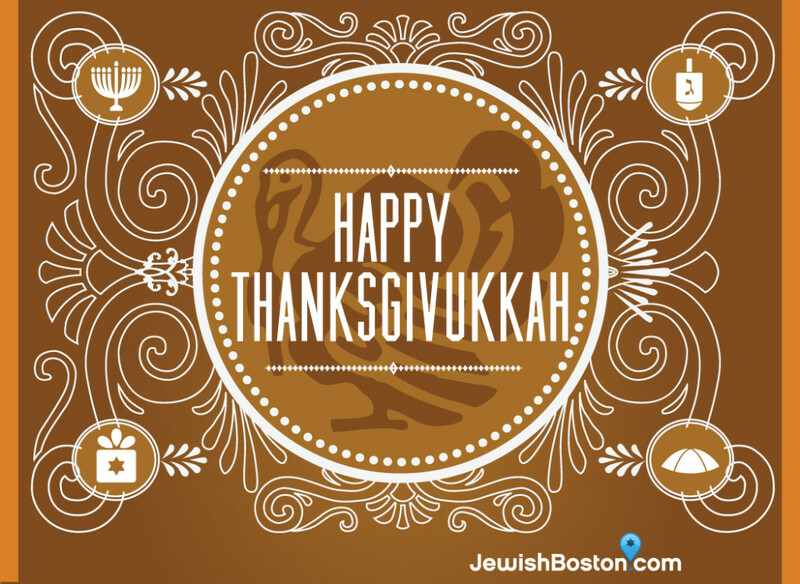 Thank you so much, from the bottom of both of our hearts! Much love and a blessed Imbolc to you! Have you guys met Naki’o the Bionic Dog? 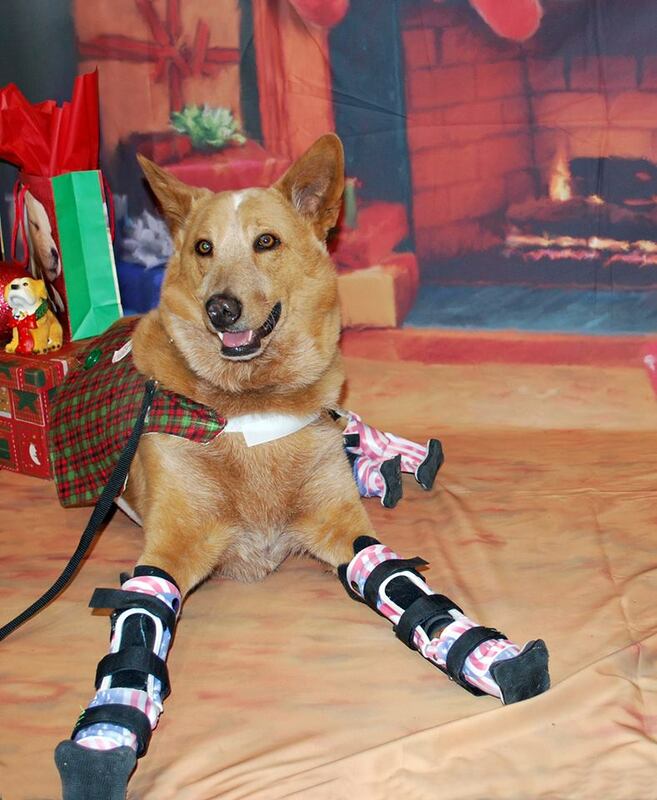 Please check out his page, and Nakio’s Underdog Rescue to learn about all of the awesome things that Naki’o and his family do as helpers and advocates for disabled critters. Ooh, here’s an awesome idea for a handmade holiday gift, courtesy of Just Putzing Around the Kitchen! 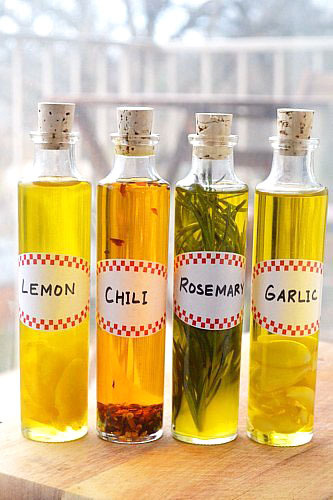 Create infused oils for cooking or magical purposes.